Avid Angler is a bait and tackle shop on US 1 that sells all the things necessary for a fishing trip. 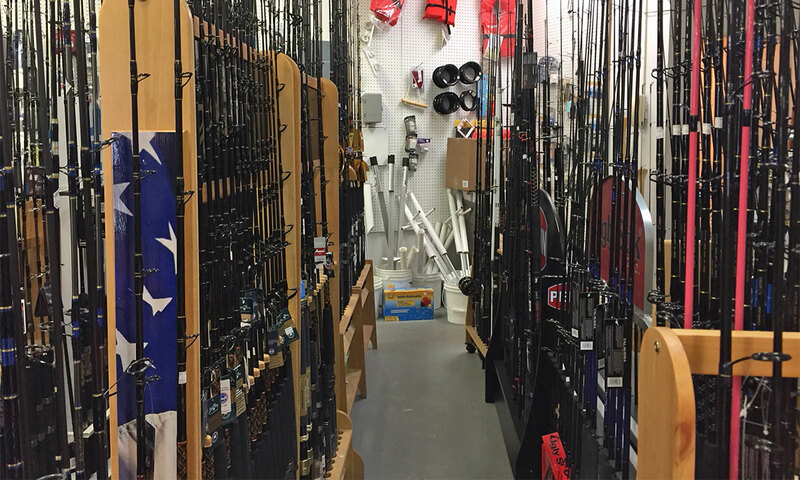 Rods, reels, hooks, lines, and knives can be bought at the store that features name brands like Shimano, Star, St. Croix, Reddington, Kistler, Penn, Crowder, Diawa, Berkley, and Shakespeare. The Avid Angler first opened its doors in 1995. In 2004, the shop suffered a devestating blow to its inventory with a shop fire, but their customer loyalty helped them to bounce back. 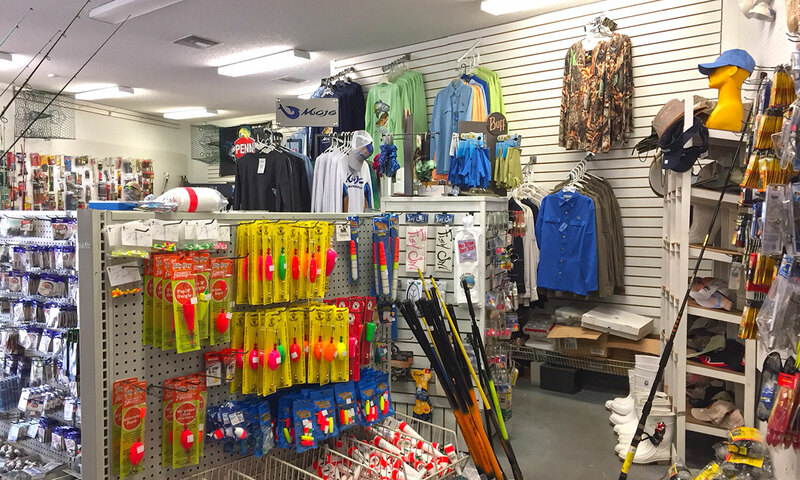 The shop equips fishers in northeast Florida who are looking to go out on the many waterways, rivers, lakes, and deep sea fishing spots. Avid Angler also offers reel repair, and lessons on how to fly tie. Be the first to Review Avid Angler!